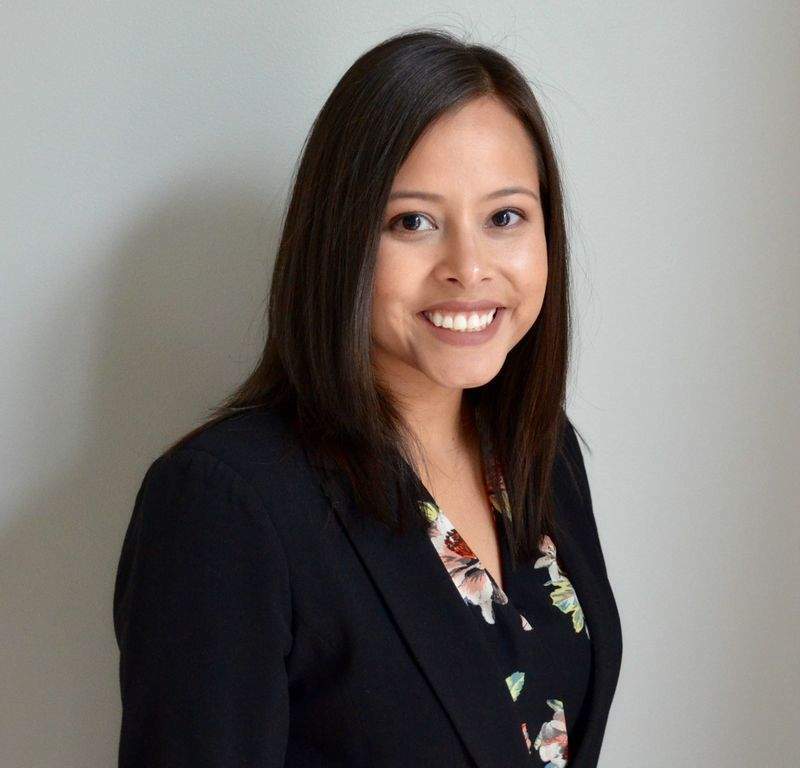 (FORT WAYNE, IN) The Fort Wayne Metropolitan Human Relations Commission has named Nikki Quintana as the new executive director of the agency. She replaces Dawn Cummings, who resigned to take a position out of state. Quintana is a Fort Wayne native who graduated from the University of Saint Francis and Indiana University McKinney School of Law. She worked in private practice before taking a position with the Fort Wayne Metropolitan Human Relations Commission (Metro) in 2012. She has worked at Metro for over five years, first as an investigator, as a staff attorney starting in 2013, and now executive director. Quintana is a member of the Women's Economic Opportunity Advisory Council, Multicultural Council of Fort Wayne, Indiana Consortium of State and Local Human Rights Agencies, Northeast Indiana Human Resources Association, Young Leaders of Northeast Indiana, Allen County Bar Association, and Summit City South Rotary Club. She is also a volunteer mentor for young women in the community through the Virtuous Vikings program.